Science fiction sequels are seemingly dime a dozen these days, but good science fiction sequels are understandably very hard hard to come by. Although a good science fiction sequel should do something different than its predecessor, it should also expand the mythology in a meaningful and significant way. Even though these are a few of the hurdles that sequels in general must face, there are literally only a handful of science fiction sequels that either match or surpass their predecessors. While all of the films that appear on this list are certainly masterpieces in their own right, most of them are only better than their originators by a minuscule amount. It should be noted that none of the science fiction sequels on this list could make an appearance without their respective predecessors. If it weren’t for the legwork done in the original, these movies could have never reached the heights that they eventually did. 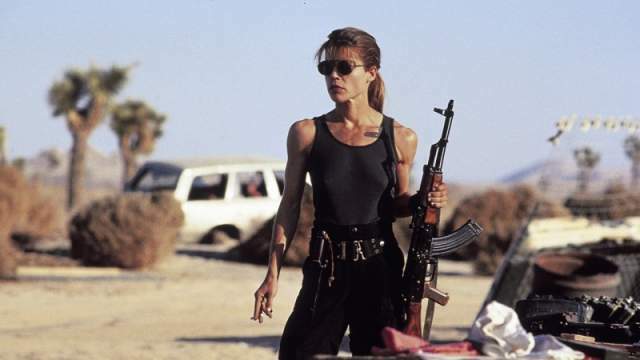 Here are 7 science fiction sequels that top the original. 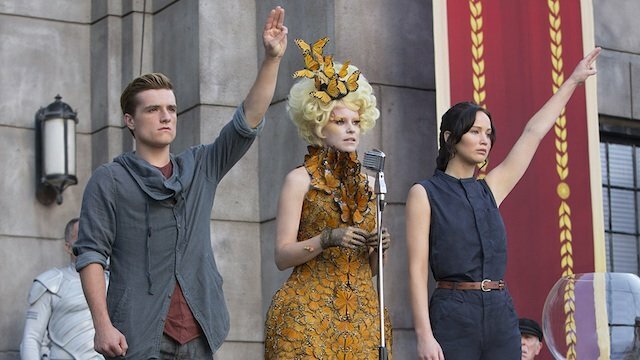 2013’s The Hunger Games: Catching Fire is not only a better overall movie than its predecessor, but it also surpassed the original in terms of box office. Although you can’t deny the impact of the original film a year earlier, Catching Fire is a more slick version when stacking the films against one another. Jennifer Lawrence’s magnetic screen presence is certainly a factor in the success of all these films, but Catching Fire also presents a deeper thematic resonance than it’s predecessor. Francis Lawrence not only provides a more captivating experience overall, but the sequel also better captures more confident interpretation of the source material than the original. Released 35 years after Ridley Scott’s 1982 classic, Blade Runner 2049 is a massive achievement in cinema. Other than advancing the mythology of the original, the film provides a mesmerizing story with magnetic performances all around. Director Denis Villeneuve’s love for the original film resonates throughout every frame of Blade Runner 2049. It’s certainly a challenging film, but that’s something that’s intrinsically tied to the core of the “franchise”. 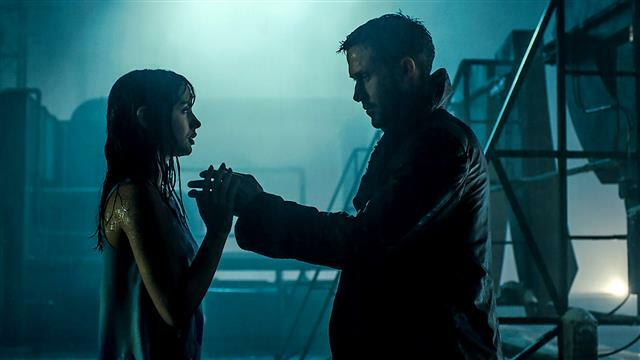 Ultimately, Blade Runner 2049 stands as a shining example of how to make a long-term sequel that barely inches out its predecessor. Of all the science fiction sequels on this list, Star Trek II: The Wrath of Kahn easily provides the biggest jump in terms of overall quality from it’s predecessor. Star Trek: The Motion Picture is not a good movie, so Star Trek II: The Wrath of Kahn didn’t really have that high of a bar to live up to. Luckily, the film not only met expectations—it succeeded them. 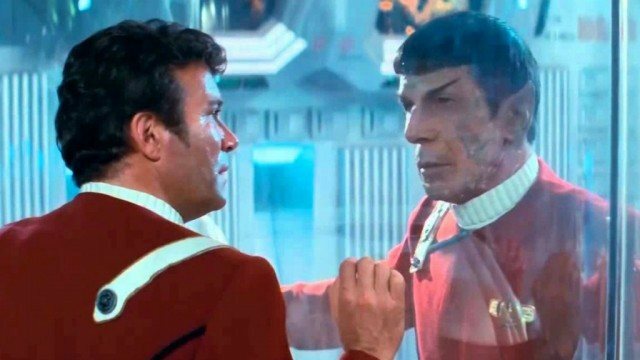 In fact, Star Trek II: the Wrath of Kahn re-established that bar so high that none of the films that came after it could ever hope live up to it. It’s interesting how Gene Roddenberry was essentially sidelined for the sequel after the lackluster performance of the first film, because of he hadn’t—we might not have got the film at is so revered to this day. 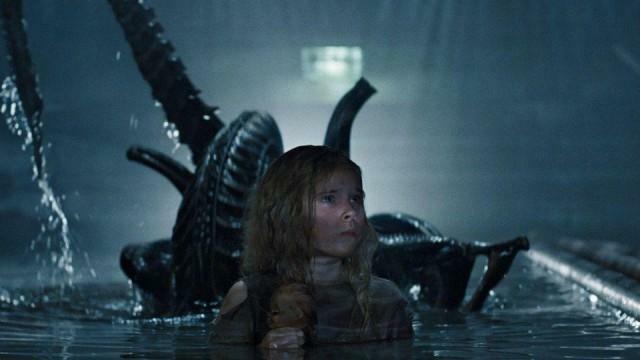 Even though Ridley Scott’s Alien is just a good of a movie as it’s sequel, James Cameron’s Aliens is simply more iconic. Whereas Ripley was a supporting character in her own movie with the original, Aliens gave Sigourney Weaver the chance to provide audiences with not only one of the most iconic female performances of all time, but also in general–ultimately earning the actress a rare genre Oscar nomination for acting. Whereas the first film was a slow-burn haunted house movie, the sequel is a balls to the wall action flick, proving that a sequel could be just as good—if not greater than the original. Technically speaking, Mad Max: Fury Road shouldn’t be on this list, as it is not a direct sequel to the original film. 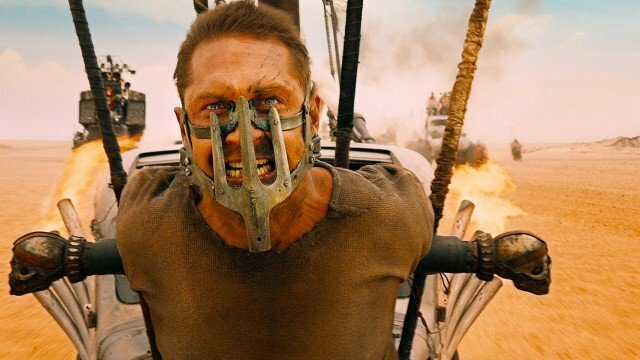 While The Road Warrior is an achievement in itself—especially for the time it was made—Fury Road is simply director George Miller’s masterpiece. Indeed, it’s hard to deny the greatness of Fury Road. It’s a movie that is essentially a silent film by nature (the black and chrome cut intensifies this feeling), but it’s also endlessly re-watchable. Filled with incredible stunts, (mostly) practical effects, and an impactful co-leading performance by Charlize Theron—Mad Max: Fury Road is easily the best film in the series. 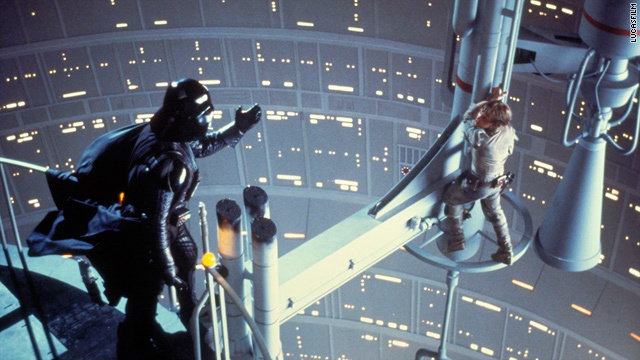 Following the unprecedented success of Star Wars in 1977, The Empire Strikes Back had the unthinkable challenge of living up to the expectations set up with the original. While Star Wars is certainly a more complete movie in terms of its story, Empire is a more singular and focused vision. Helmed by the more classically-oriented director in Irvin Kershner and written by Lawrence Kasdan—the duo provided not only one of the greatest twist endings of all time, but much more specific vision for where the Star Wars universe could and would go. In terms of science fiction, Terminator 2: Judgement Day is a textbook example of how to do a sequel right. Not only does the film up the stakes in a massive way, but the film also subverts expectations and re-establishes the lore in a meaningful and crucial way. 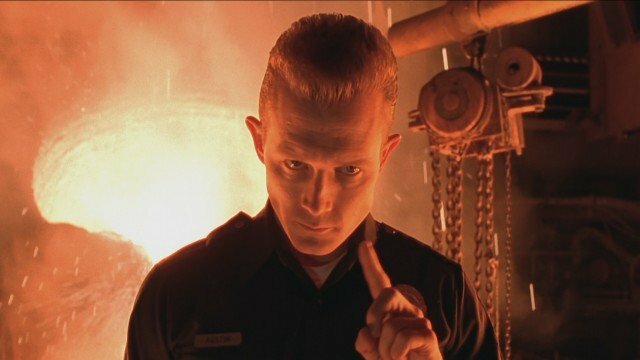 Along with creating one of the most formidable screen villains of all time with the T-1000, Terminator 2: Judgement Day revolutionized how big budget action movies would be made in the decades to come. What is your favorite science fiction sequel? Let us know in the comments below!